$20 to any residential address, rural delivery is free for a purchase of 2 bottles or more. R-Line is an electrolyte drink concentrate / syrup which will be ready-made on the course. There will be about 600 litres for you all to get through. 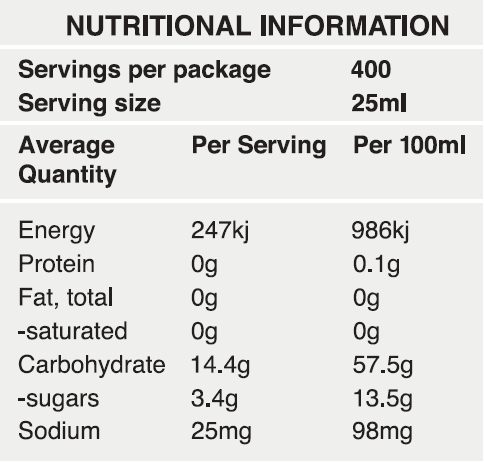 When made up to full strength it contains 65g of carbohydrate per litre, and 39mmol of sodium. There is no such thing as a perfect sports drink, different people have different needs. R-Line stays within a sports drink specification all the way down to 60% concentration, so if you do want to dilute it a little, there will be some water available at the aid stations too. We strongly recommend you try our product before the event if you intend using it on the course. 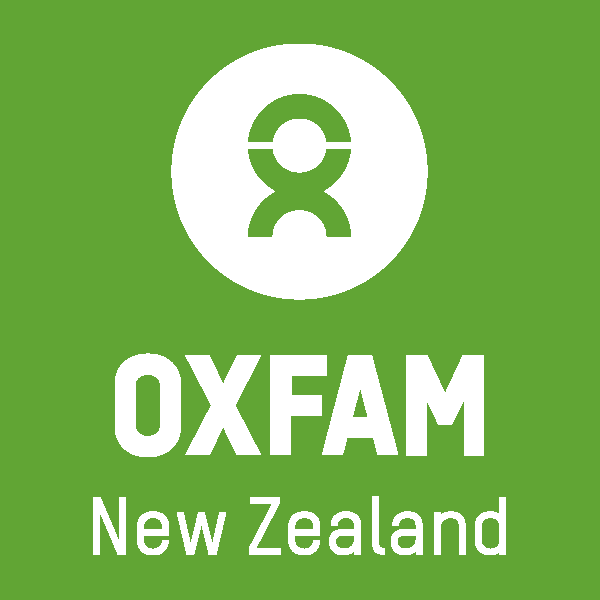 If you do buy some R-Line before the event, we’re doing a deal whereby, if you purchase a single bottle for the standard price of $20 delivered, we’ll donate $5 to Oxfam. This bottle makes 10 litres or more of drink so its a great deal too. The delivery price is included so this is a discounted price too! Here’s an idea for helping us raise a little more – if you like R-Line, buy a bottle for a friend.